Performance does matter to many automakers that want to make sure that they introduce better vehicles that standout from the rest. 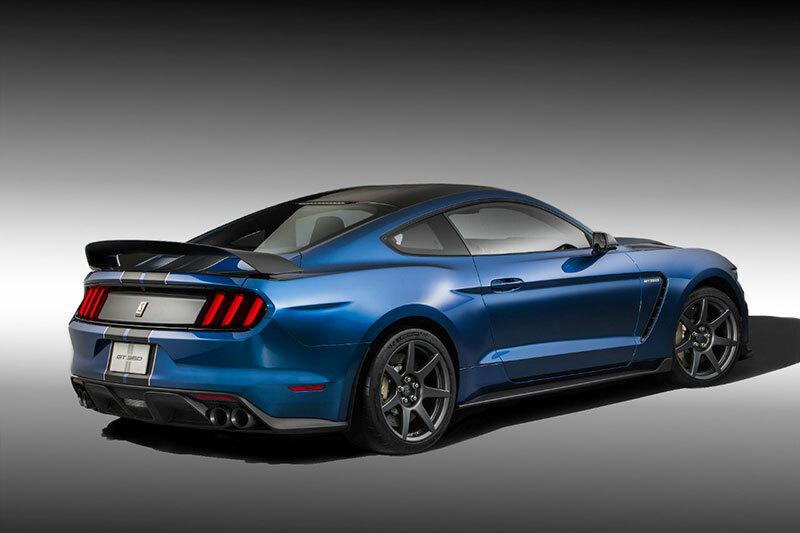 In the last few years, automakers have ensured that they improve the racing DNA of top performance cars like Chevrolet Camaro and Ford Mustang and these cars have evolved in many different ways to ensure that they deliver what they are designed for. The concept of Nurburgring is becoming more and more important to automakers that believe it as a benchmark that would allow them to introduce better vehicles. 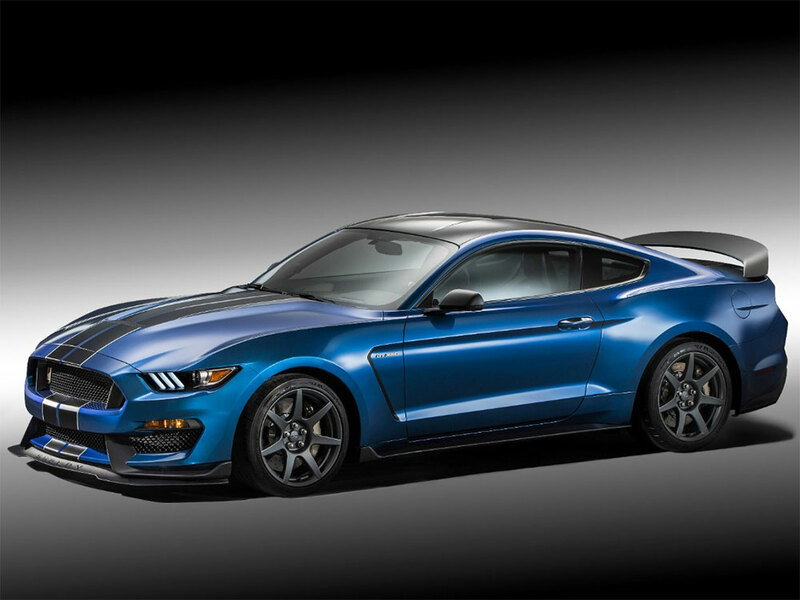 As per the latest news, the all new 2016 Mustang Shelby GT350R can lap the Nurburgring faster than the track proven Ford Camaro Z/28. As per the unconfirmed reports the all new Shelby was almost five seconds ahead clocking at 7:32.2 racing ahead of Camaro’s 7:37.4. One of the reasons why both the cars are able to break this speed limit is because they both have engines that can produce more than 500 horsepower and these vehicles have lightweight durable steel. So far Ford has remained mum on the official numbers, but that is certainly a cause to worry for Chevrolet as they will have to debut a better and lighter Z/28 that can win them their position.